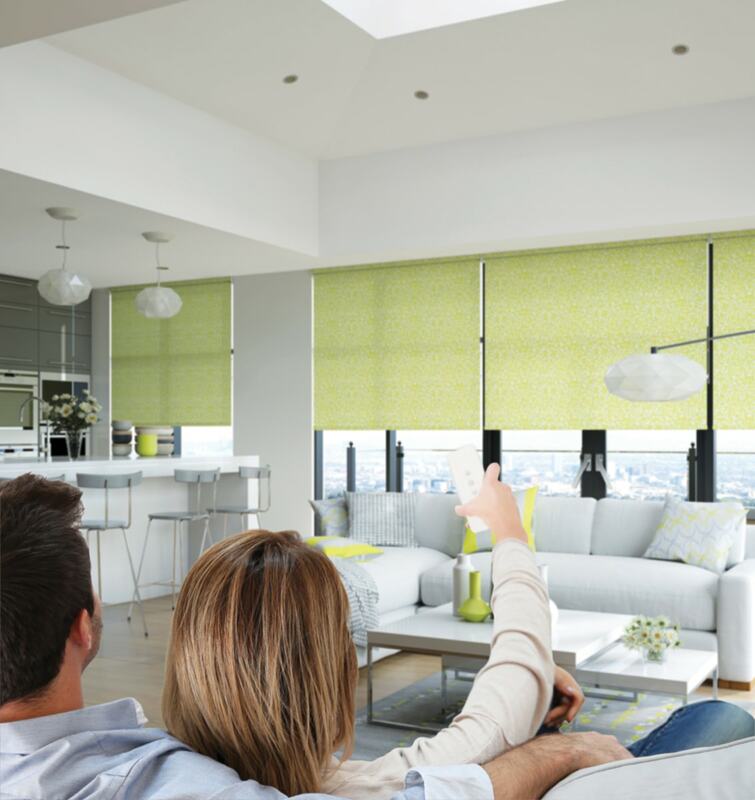 Automation is the way of the future, and you can get a taste of that future now with our range of motorised blinds. 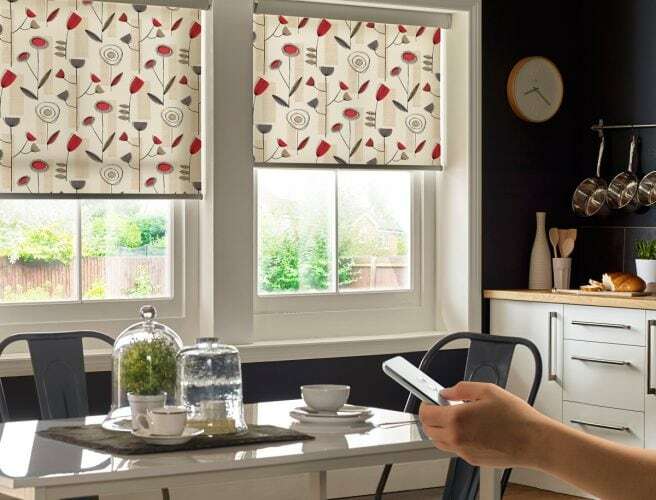 Security – you can programme your blinds or curtains to automatically close at night to make it look like you are home – even if you’re away. Longer Lasting – electric blinds last longer because they run more smoothly – not that that’s a huge problem with our 5-year guarantee. 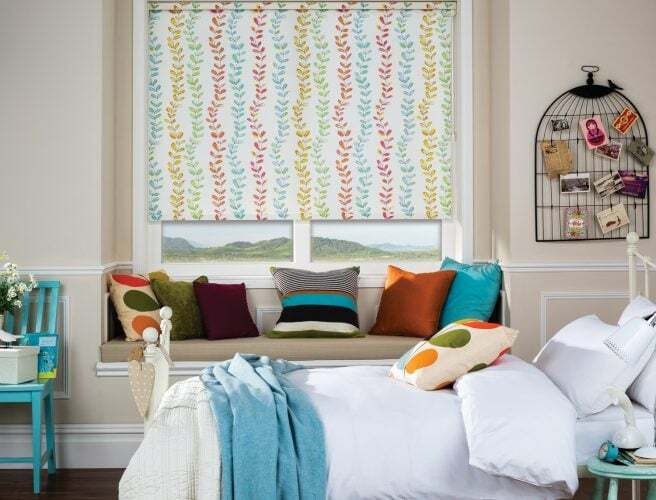 One of the best feedback we have is that our blinds last for such a long time. 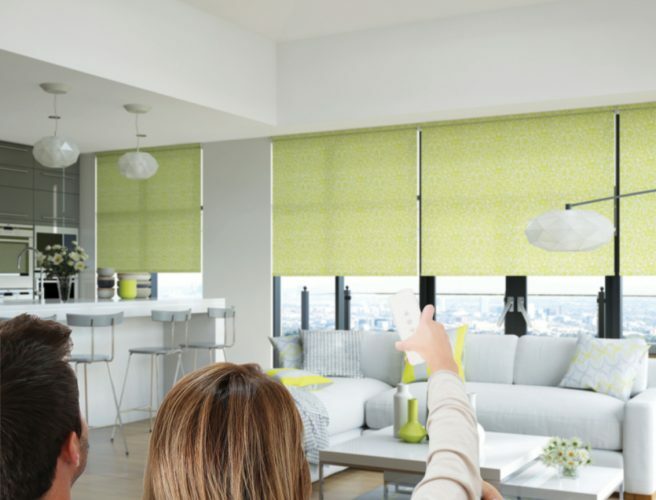 Protect furnishings – sun sensors can adjust your blinds automatically to protect plants and furnishings from bright sunlight and to keep your premises cool. 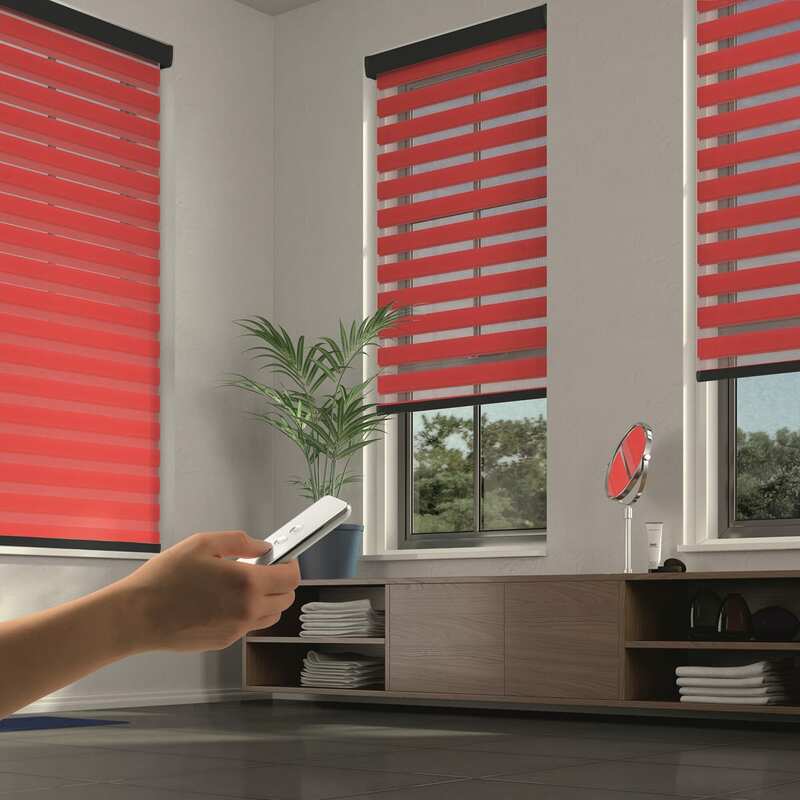 Motorised blinds are safer, save you time, and look stylish in any room. 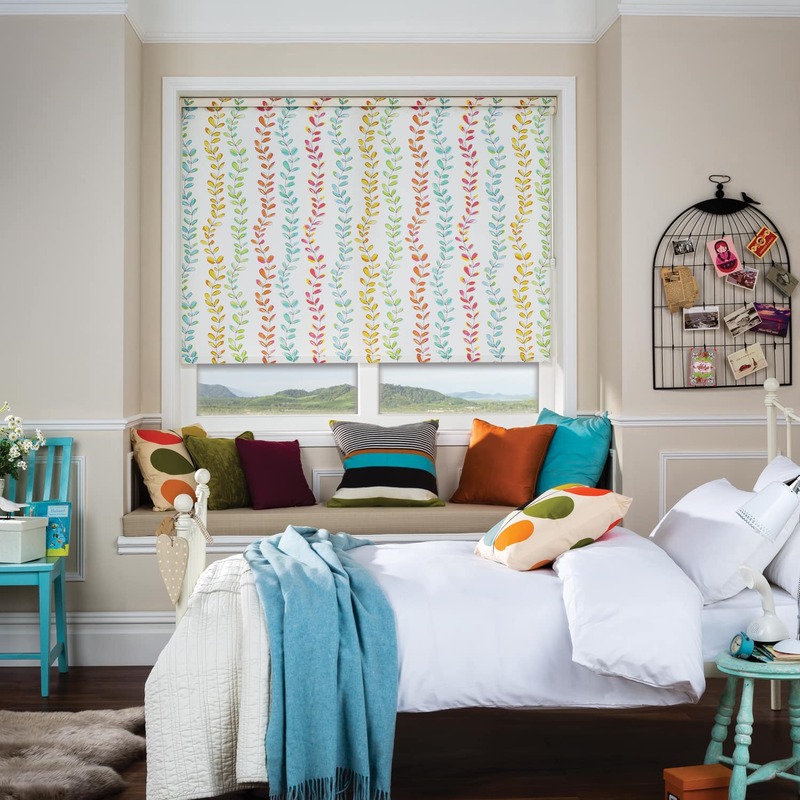 You can have motorisation with Roller, Roman, Venetian or Pleated blinds – and curtains too. Electric motorised blinds are ideal for conservatories, especially where you have roof blinds. 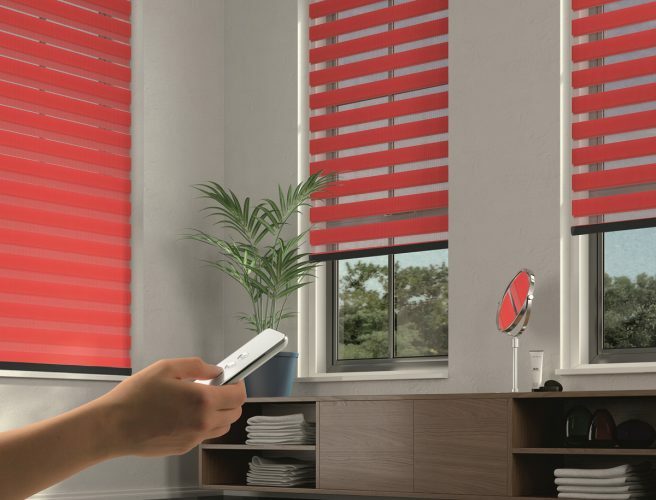 To save even more time, you can pre-set the blinds to different positions or even set them on a timer. And what about using all that solar energy to your benefit? We can supply a wire-free solar pack to power your electric blinds. This pack is simple to install, can be hidden from view and uses solar energy, saving you money and adding a “green” element to your home or office. You can upgrade to motorised blinds from as little as £129.00 for Roller and £240.oo for Roman or Venetian blinds. These are example pricing. Book our free measuring service for a full quote, or phone us with your measurements. To find out more, book a free consultation with one of our experts or pop into one of our showrooms. 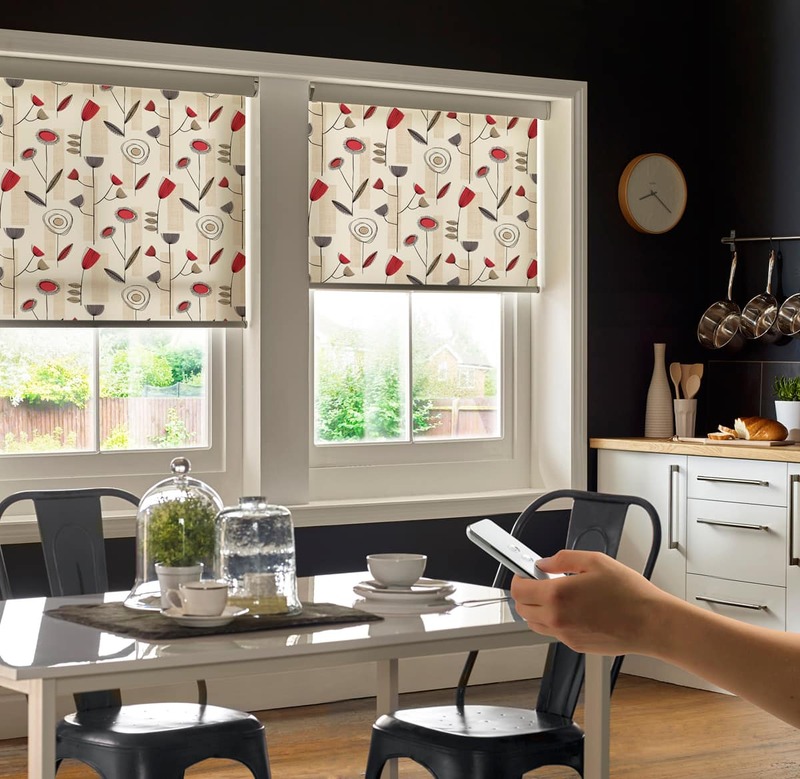 Make your life easier – motorise your blinds and curtains.